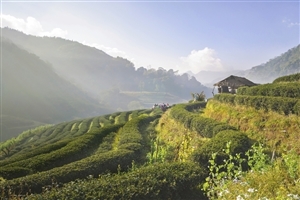 Take in the sights of Kolkatta before heading for the hills for this stunning tour around the North East of India, visiting the hill station of Darjeeling before journeying further into the Himalayas to admire stunning scenery, examine local history and gain an insight into mountain life. 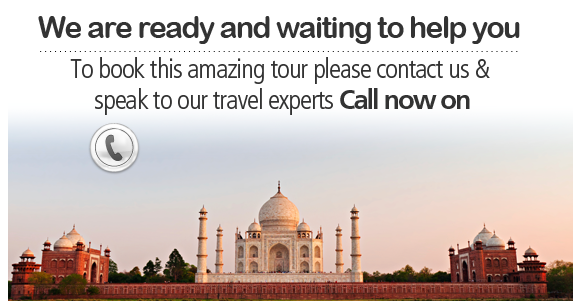 Arrive at the airport in Kolkatta where a tour representative will meet you for the transfer to your hotel, with the remainder of the day being yours to spend at leisure. 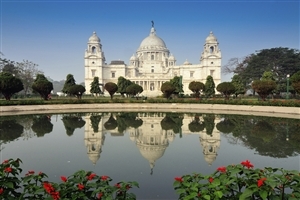 Spend the morning enjoying a sightseeing tour around Kolkatta, including a visit to the memorial dedicated to the memory of Queen Victoria, Fort William and the Maidan; the largest urban park to be found in the city. Your tour will also include the Kalighat temple and a drive past the Raj Bhavan; once the residence of the British viceroy in India. Further examples of Raj architecture will also be examined before an afternoon at leisure to do as you wish. Following breakfast at your hotel, you’ll head for the airport to take a flight to Bagdogra where you will have lunch before driving to Darjeeling; a heavenly retreat located in the hills of the lesser Himalayas. This morning, you’ll head for Tiger Hill outside the town to take in stunning morning views as the sun comes up over Kanchenjunga; the third highest mountain in the world. 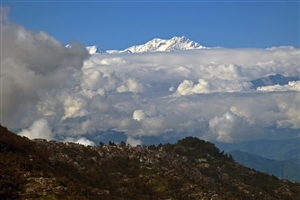 On a clear day, you may also be able to catch a brief glimpse of Mount Everest. You’ll then call in at the famous Ghum Monastery before breakfast back at your hotel. After a ride on the Darjeeling Himalayan Railways toy train and a buffet lunch, the afternoon is spent exploring the sights around Darjeeling itself, starting with a visit to the Padmaja Naidu Himalayan Zoological Park (Closed on Thurs) to see the Siberian tiger, Himalayan black bear, red panda, snow leopard and many other animal and bird species. You’ll also call in at the nearby snow leopard breeding centre and the Himalayan Mountaineering Institute (closed on Thurs), which is a training centre for mountaineers and also houses the Everest museum. Following breakfast, you’ll head away from Darjeeling with a drive to Pelling, calling in en-route to pay a visit to a local tea estate. After a buffet lunch on arrival, you’ll enjoy the chance to take a tour around the Pemayangste monastery; one of the oldest and most important monasteries of the state of Sikkim. You’ll also visit the second capital of the former Sikkim kingdom with time at the Rabdentse Ruins. After breakfast in your hotel, you’ll hit the road for the drive to Gangtok, the capital of the Sikkim state located deep in the Himalayan range. 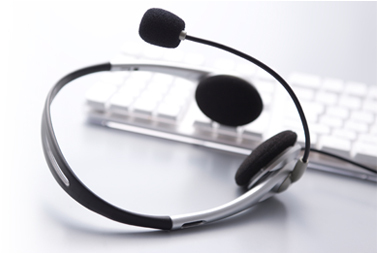 On arrival in your spectacular surroundings, you’ll check in to your hotel ready for a two night stay. The morning is spend checking out the sights of Gangtok, including a visit to the Namgyal Research Institute of Tibetology; a centre for study of Buddhist philosophy and religion. You’ll then travel to the religious stupa of Do-Drul Chorten and Enchey Monastery before stopping for lunch. In the afternoon, you’ll visit the Rumtek Monastery, which is the largest monastery to be found anywhere in the Eastern Himalayas. 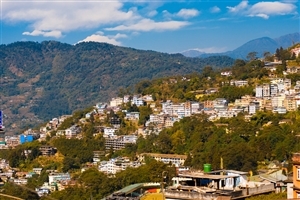 Head for Kalimpong where you will enjoy lunch at your hotel before an afternoon checking out the sights of the small, laid back hill resort, visiting a monastery consecrated by the Dalai Lama and then a second that is the oldest to be found in the area. You’ll then head for Kalimpong’s Flower Nurseries before dinner back at your resort. Enjoy breakfast at the hotel before the drive to Bagdora where you will catch a flight back to Kolkatta for the end of your trip.